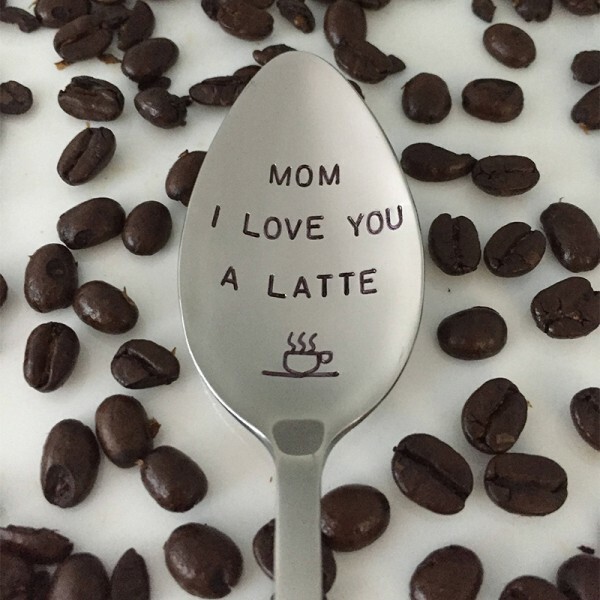 This is a new stainless steel spoon with any words or images you want! If you want the gift box in the picture, select “box” from the menu at checkout. 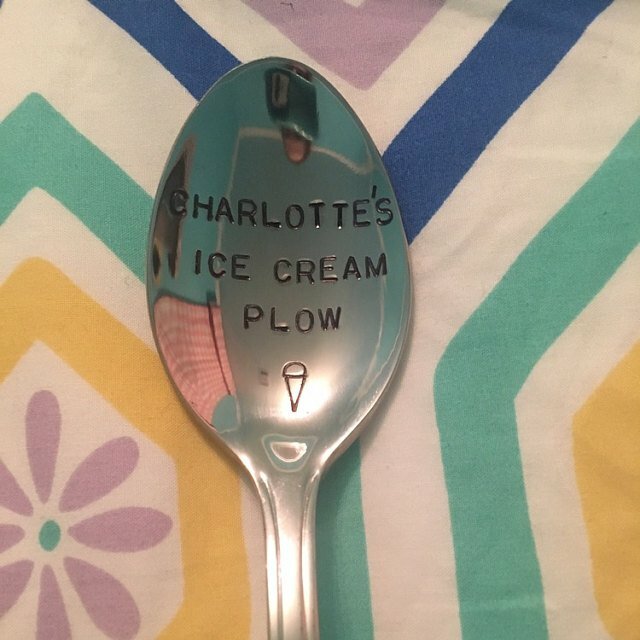 Since each spoon is made by hand, Please allow for small variances in letter spacing/placement etc. 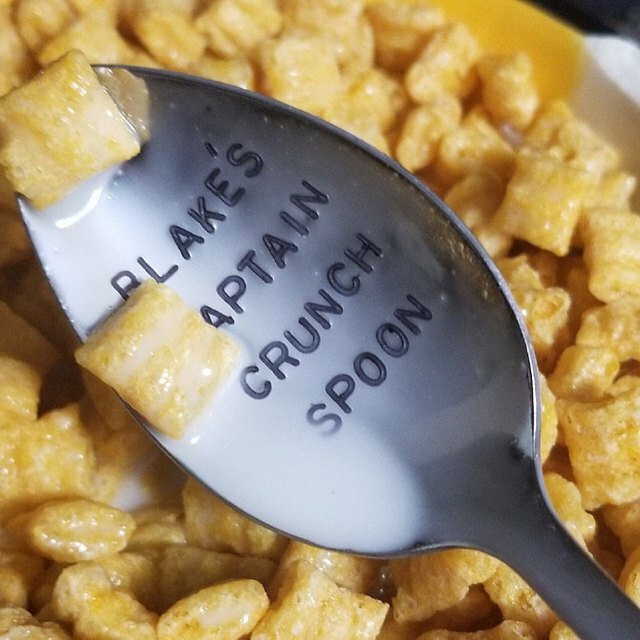 The engraving will remain FOREVER. 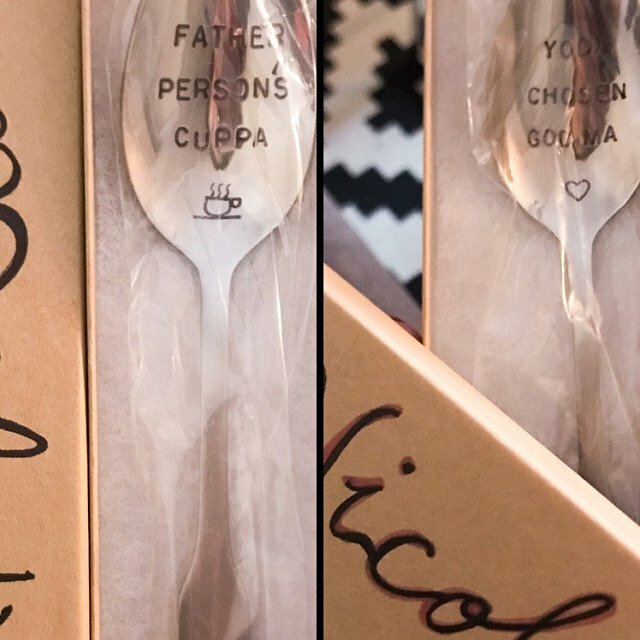 absolutely adorable and practical gift. 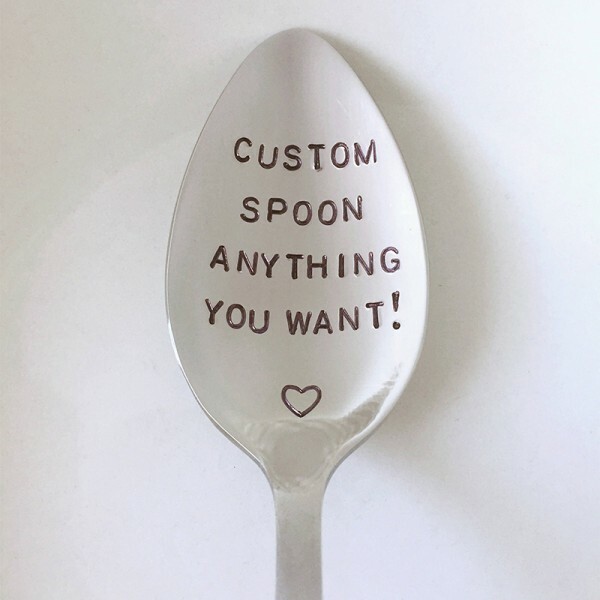 Spoon is adorable and arrived quickly! I love it! It’s super cute. I love it! 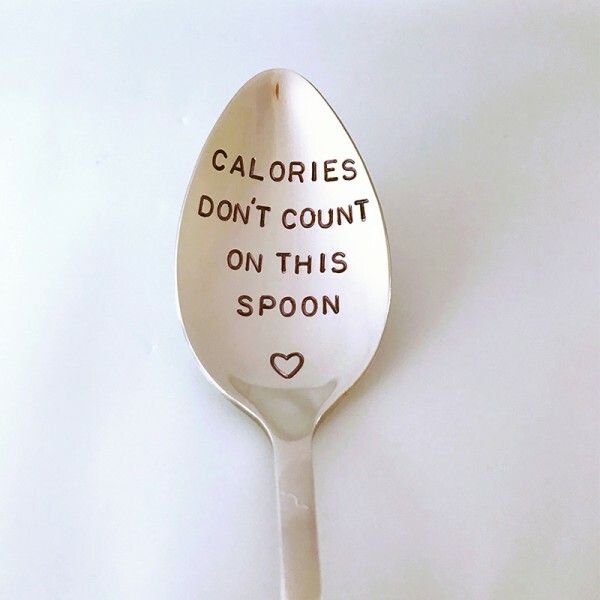 It’s super cute. 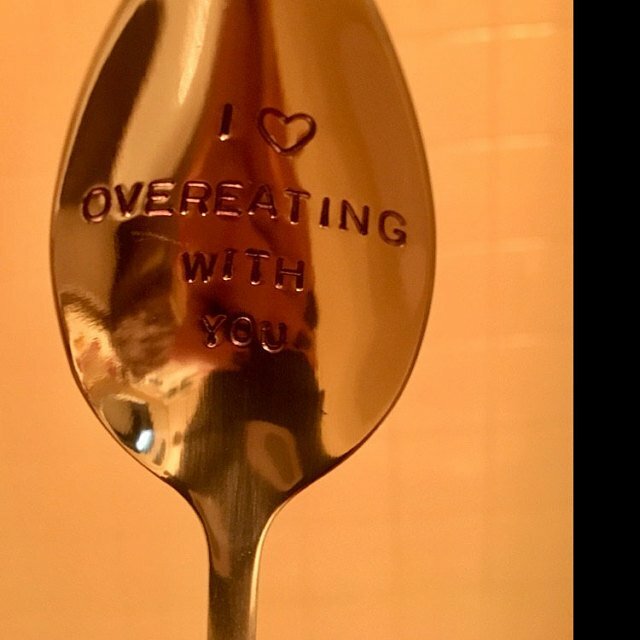 My new favorite spoon! 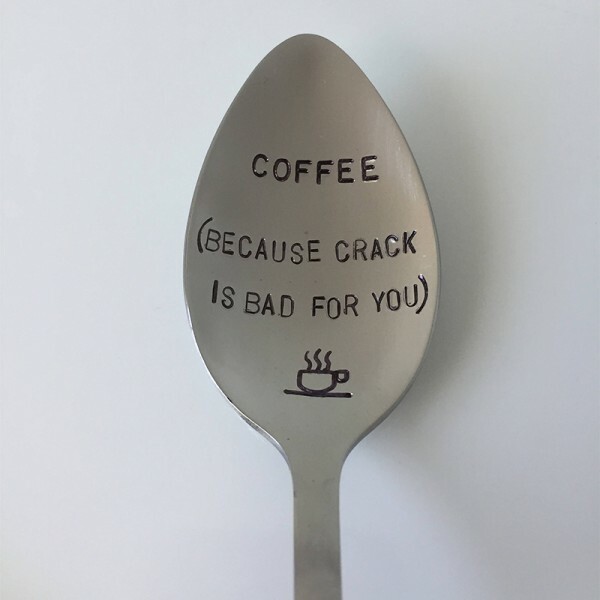 Love this item! Fast turn around time. Great costumer service and product. Great costumer service and product. Would recommend to anyone! Exactly what I was hoping for. 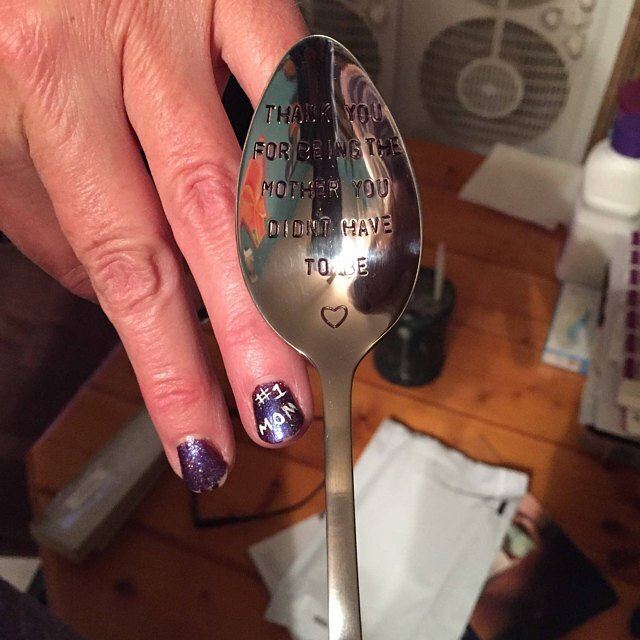 New spoons with clear, clean wording. Arrived very quickly. 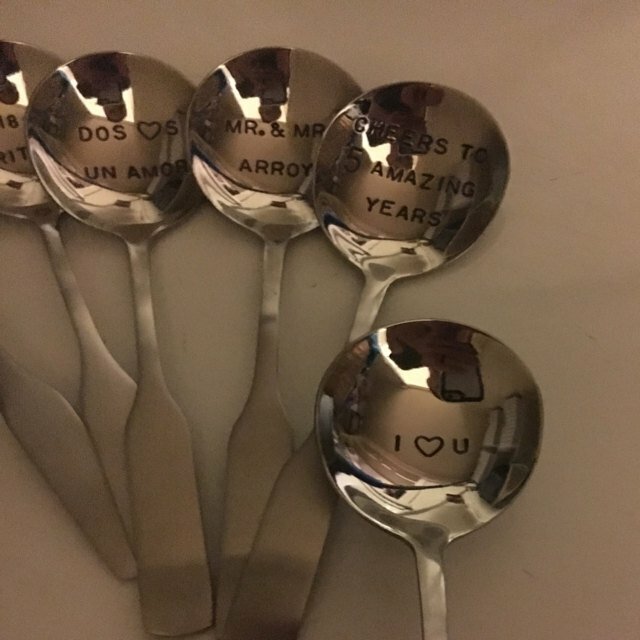 This was an amazing gift for my husband! 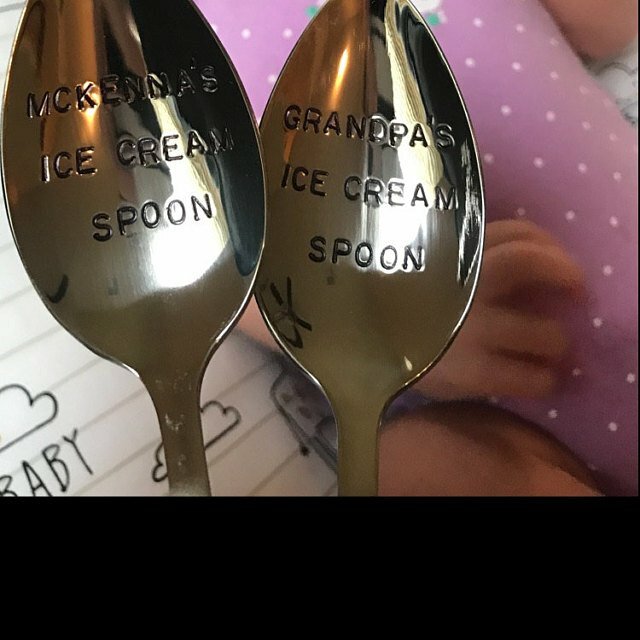 He loved it and the spoon looks amazing! 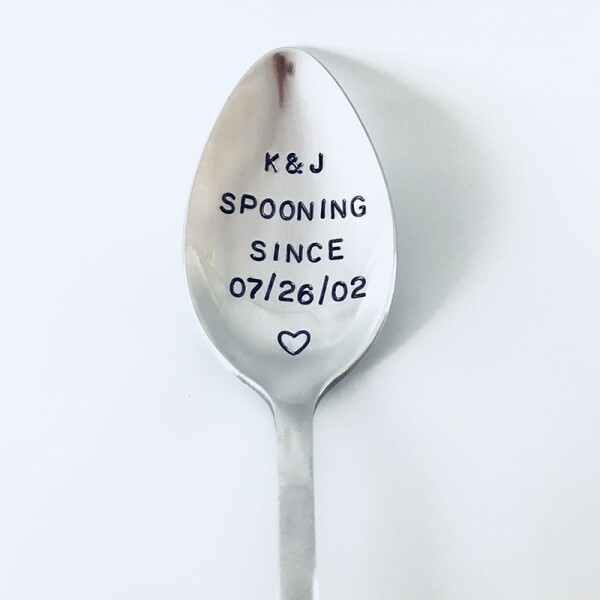 Question about Hand Stamped Spoon is Successfully Submitted.